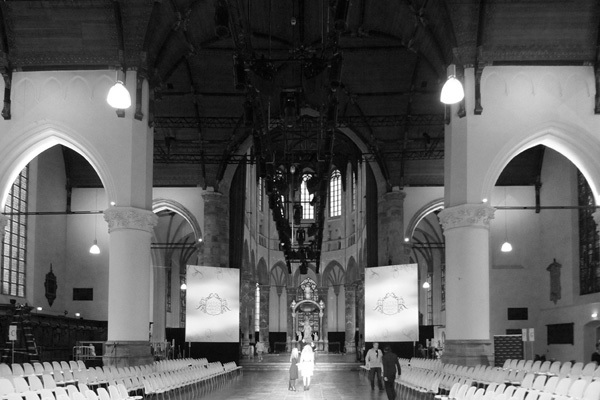 Tonight the Dutch Fashion Awards will be presented for the fourth time. 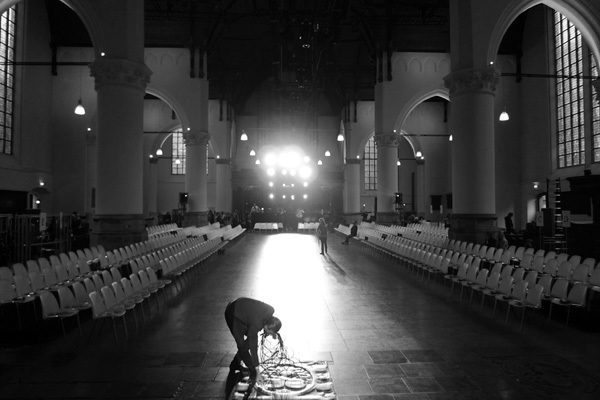 Young, talented Dutch designers will show their designs on the runway. 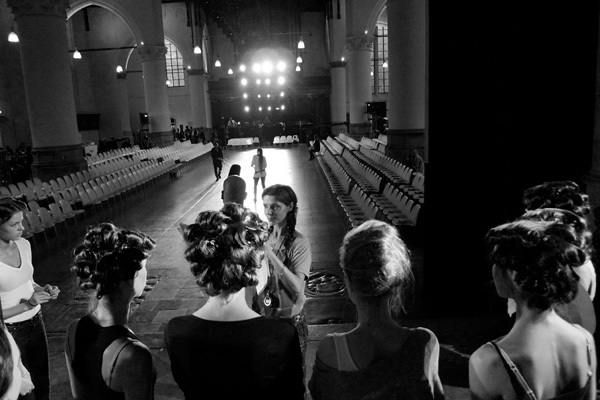 And an international jury will decide who will win one of the Dutch Fashion awards. 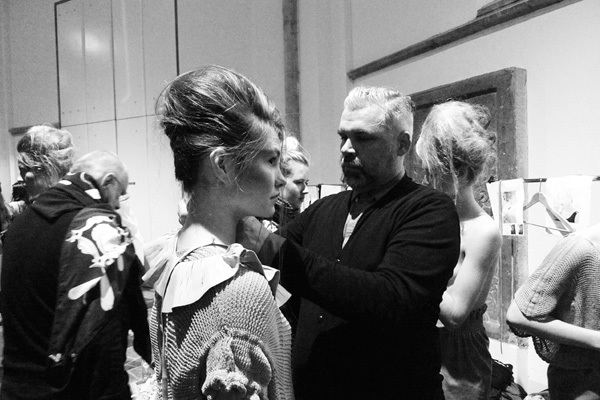 Also last year’s winner, Sjaak Hullekes will present his brand new collection. We’re looking forward to tonight’s show. For now enjoy our first images of the show area and the backstage/atmosphere.